St. Martin's Press, 9781250066060, 304pp. Julia Whicker received her MFA at the Iowa Writers Workshop in 2006, where she won both the prestigious Capote Fellowship and the Teaching-Writing Fellowship. She’s had her poetry published in the Iowa Review, Word Riot, and The Millions, among others, and has been nominated for a Pushcart Prize. 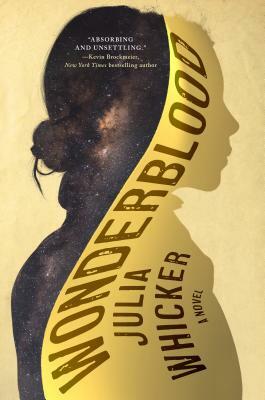 A version of the first chapter of Wonderblood was published in the literary journal, Unstuck.